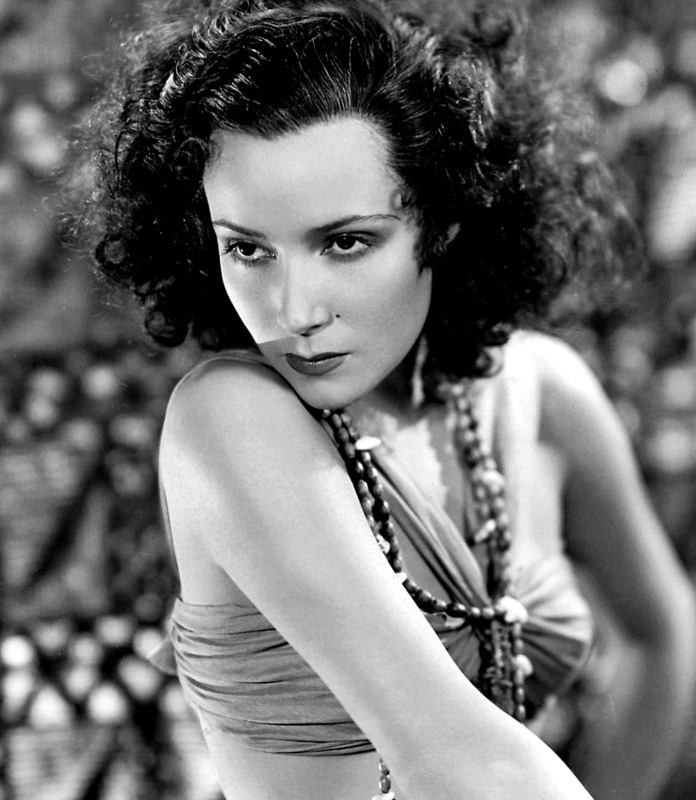 Bird of Paradise is a 1932 American romantic adventure drama film directed by King Vidor, starring Dolores del Río, Joel McCrea, and Richard “Skeets” Gallagher and released by RKO Radio Pictures. In 1960, the film entered the public domain (in the USA) due to the claimants failure to renew its copyright registration in the 28th year after publication. The film has been relicensed and distributed by Kino Lorber on Blu-ray Disc and DVD in April 2012 as part of the David O. Selznick Collection (an authorized edition from the estate of David O. Selznick from the collection of George Eastman House).